As I have stated before, Archaebacteria can only live in extreme environment. Most of them can live well in alkaline, acidic, and salty water. They can live at a very low temperature or at a very high temperature above 80 degree Celsius. Get facts about Alkalis here. You can find the organisms living in extreme habitat. You can find them living in the deep ocean, black smokers, geysers and oil wells. Some Archaebacteria ate ammonia. There is no need to wonder that the recent researches find out that these simple organisms live in seawater and soil. 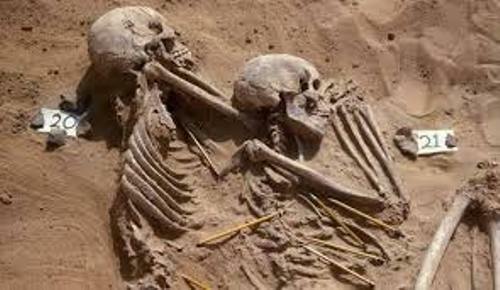 Once, the classification of Archaebacteria was wrong. It was included in Kingdom Monera as prokaryotes along with bacteria. Then it is named Archaebacteria in a different domain. 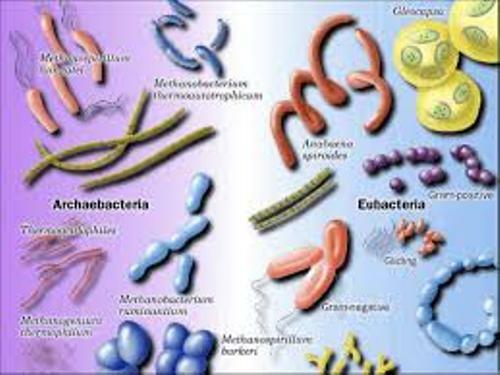 Archaebacteria is an interesting organism in the world. You can compare it with other forms of organisms in the world. It has an independent evolutionary history. Archaebacteria is placed in a different domain. It is one of the different branches of evolutionary descent. The three domains include Eukaryote, Bacteria and Archaea. 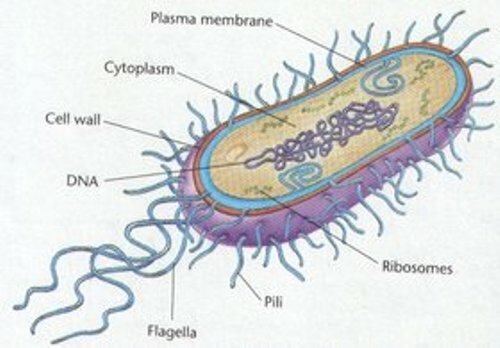 Archaebacteria have similarities with prokaryotes and bacteria because they are single celled organisms with no nuclei and cell organelles. It is different with bacteria, because Archaebacteria will never produce spores. 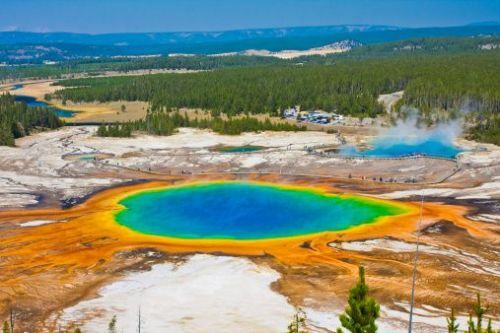 Archaebacteria cannot cook their own food since the single celled organisms are not able to do photosynthetic. The reproduction of this organism is in asexual way. In 1978, Carl Woese discovered Archaebacteria. In 1990, he proved that Archaebacteria was a separate kingdom. Most Archaebacteria can be found in the ocean along with planktons. More than 20 percent of Archaebacteria live in the ocean. Are you satisfied with facts about Archaebacteria?